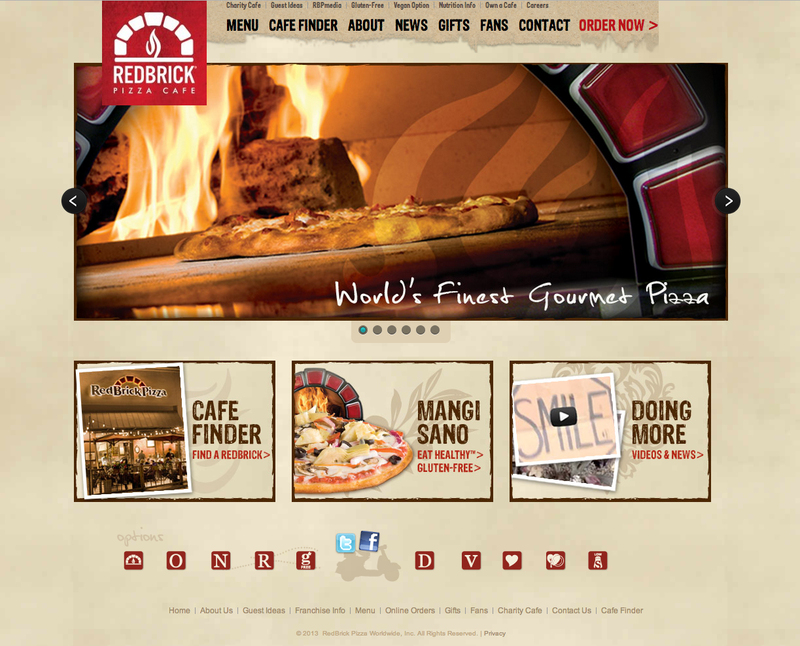 I’ve had the pleasure being a creative director for RedBrick Pizza Worldwide team for years now. 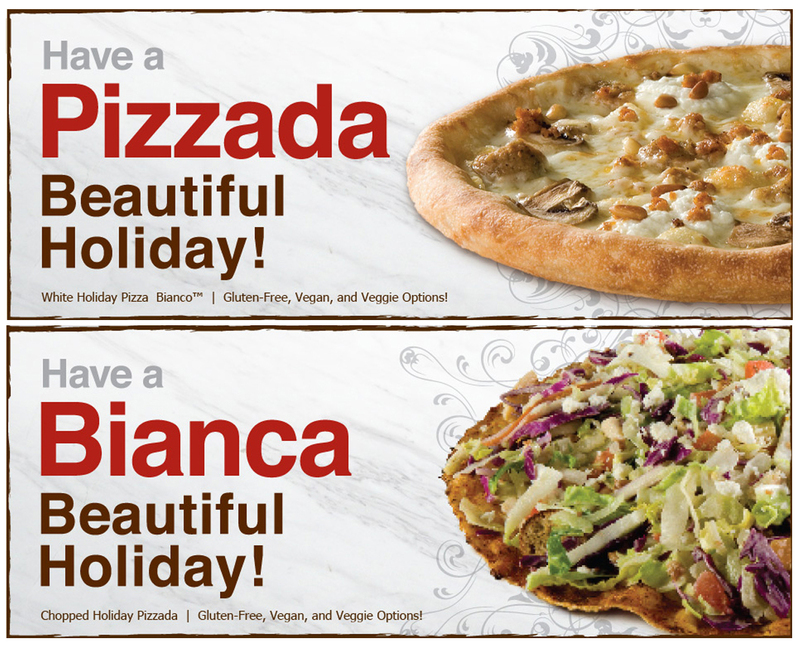 The don’t just make pizza, they make gourmet, fire-roasted, fresh pizza, doesn’t get much better then that. 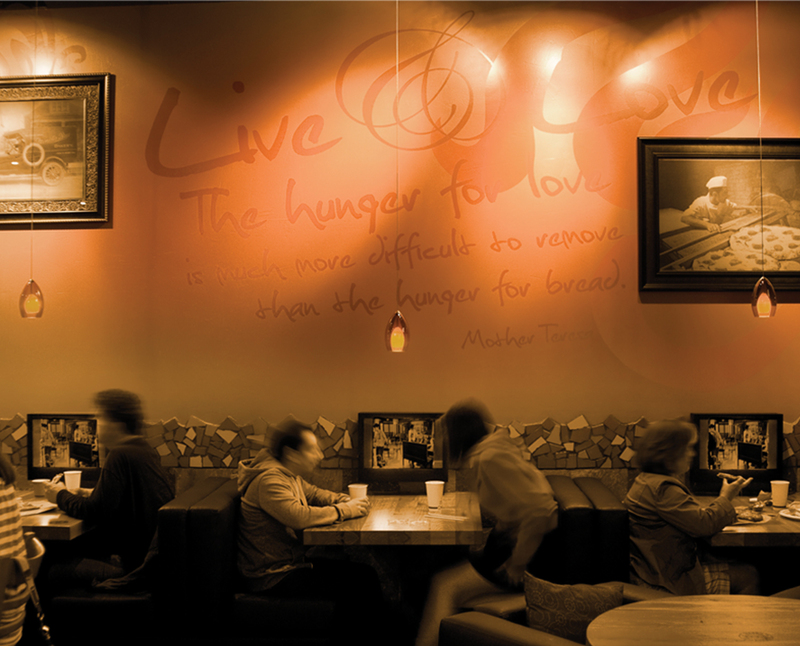 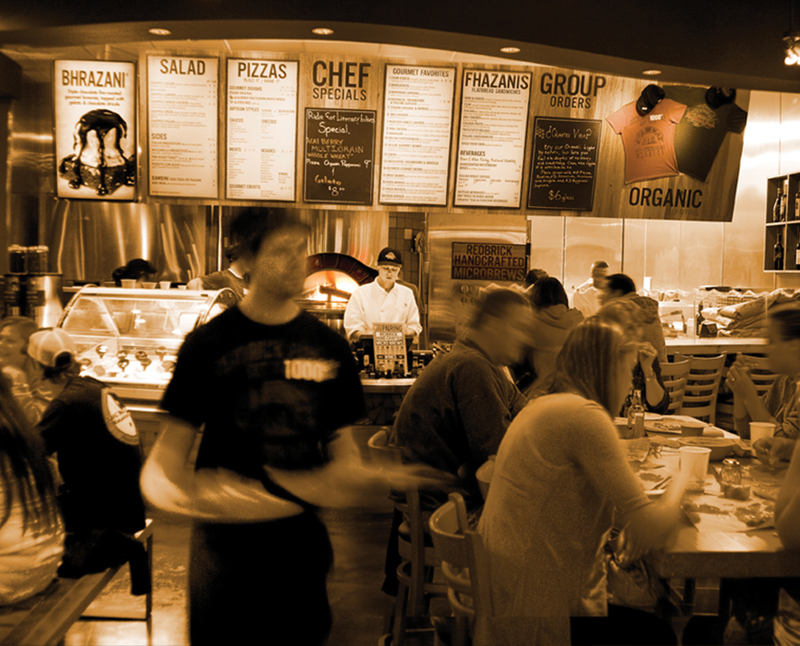 Over the years we’ve updated their image to convey the flair of their fun, italian roots and healthier menu – starting a following for folks that just aren’t willing to settle for a world full of subpar pizza.